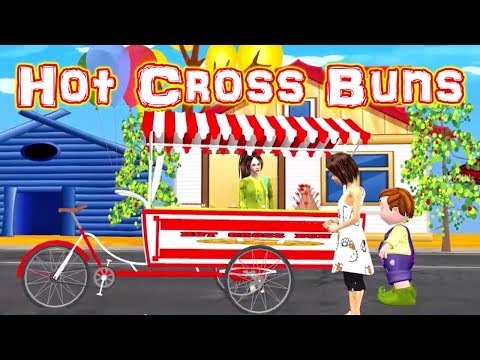 Watch and learn the rhyme Hot cross buns. All kids love to eat buns. They are sweet and made up of chocolates. SO learn this rhyme and sing along when you are eating chocolate buns.